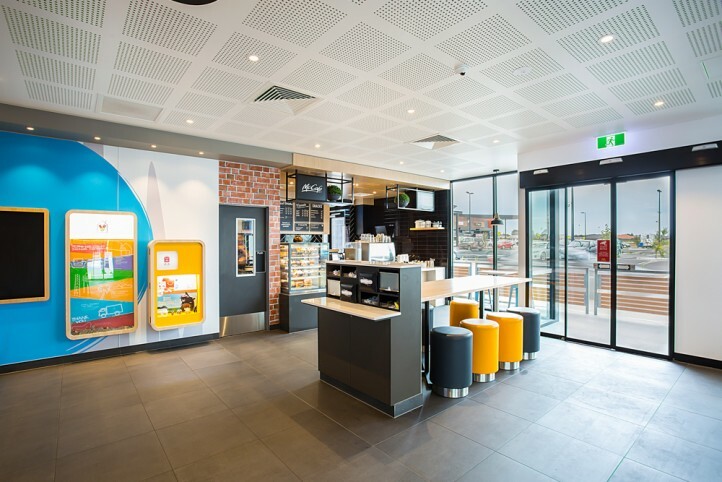 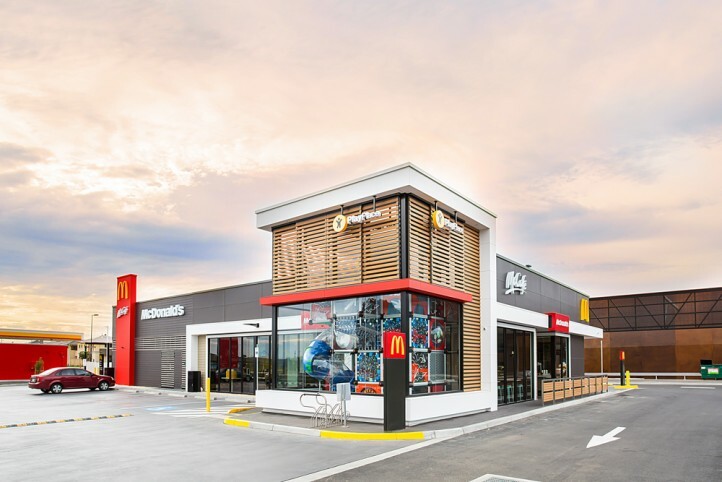 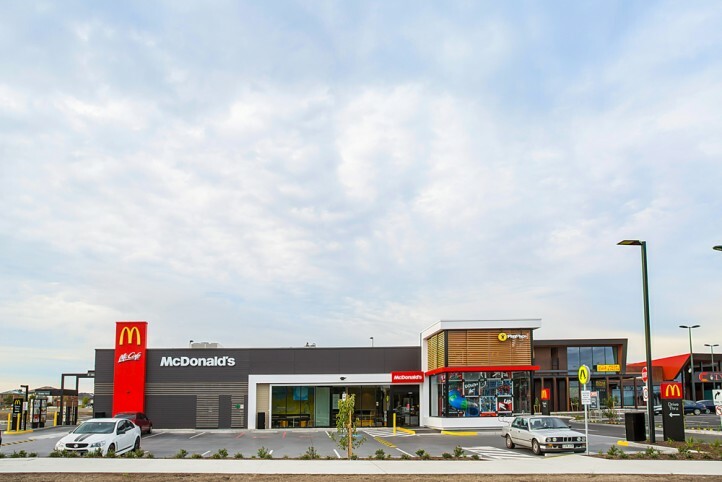 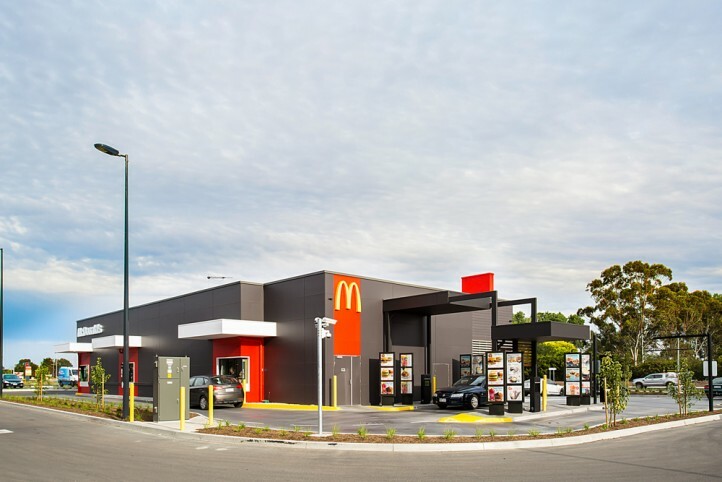 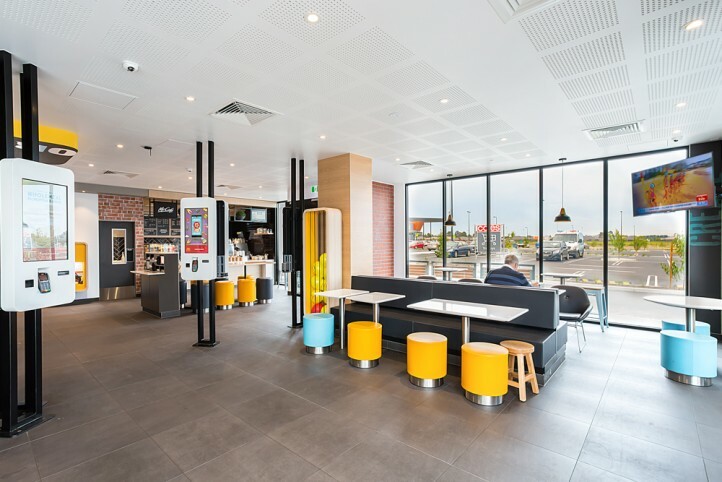 Maben Group’s first McDonald’s Restaurant is located on a pad site at the Clyde Village Shopping Centre. 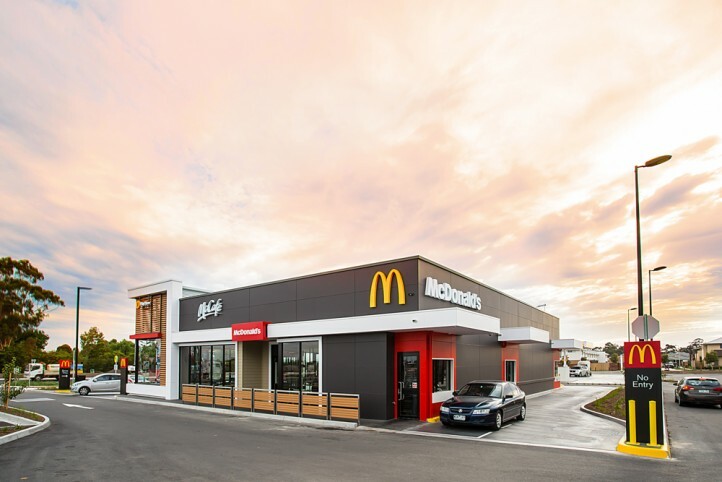 The 440m2 store includes; dining area, party room, Playland, “Create Your Taste” facility, full commercial kitchen, McCafe, two land drive-thru and on-grade car parking. 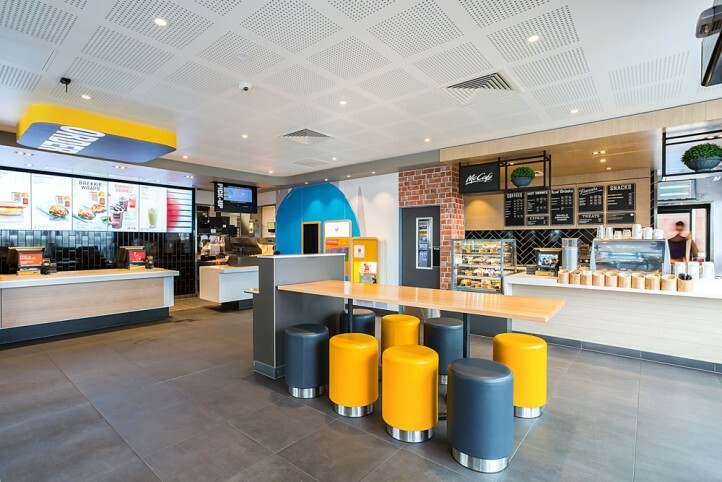 This project was completed in just over 3 months, on time and on budget.